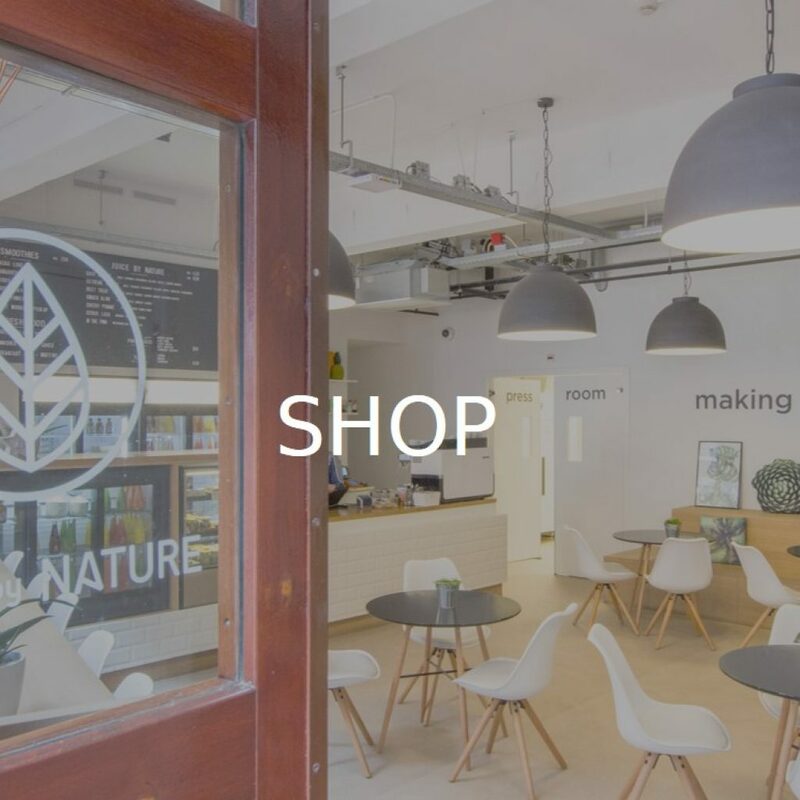 A cold pressed juice bar and healthy food cafe in the bustling centre of Amsterdam, Juice by Nature is committed to making healthy delicious with it’s popular range of fresh cold pressed juices, juice cleanses, great coffee, fresh salads, soups, wraps, cakes and snacks. 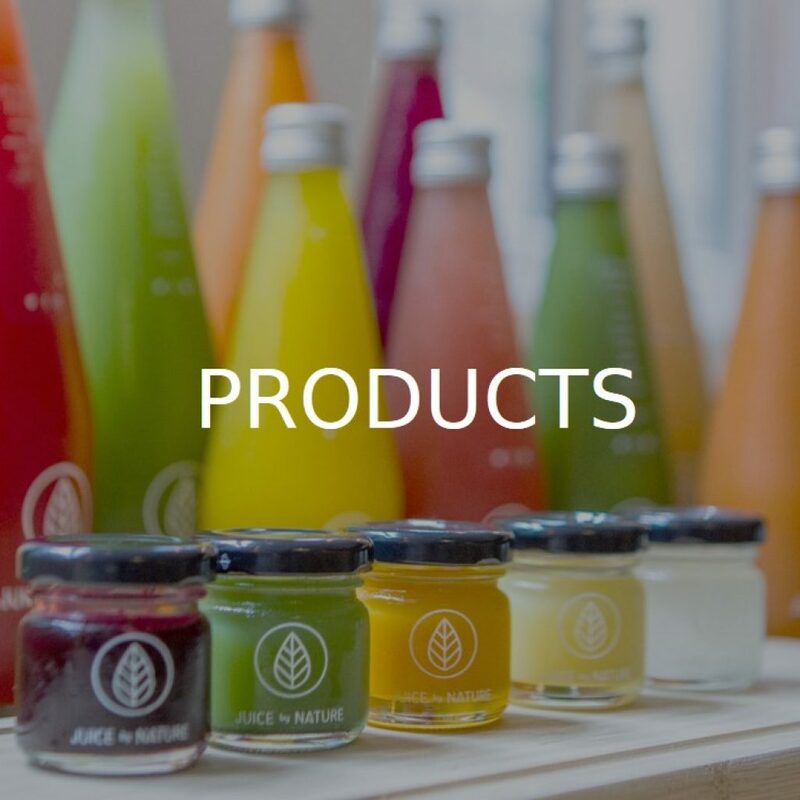 With a huge vegan selection, it is perfect for breakfast, lunch, coffee & cake, dinner and everything in between. Friendly service and delicious food await you at this healthy oasis. 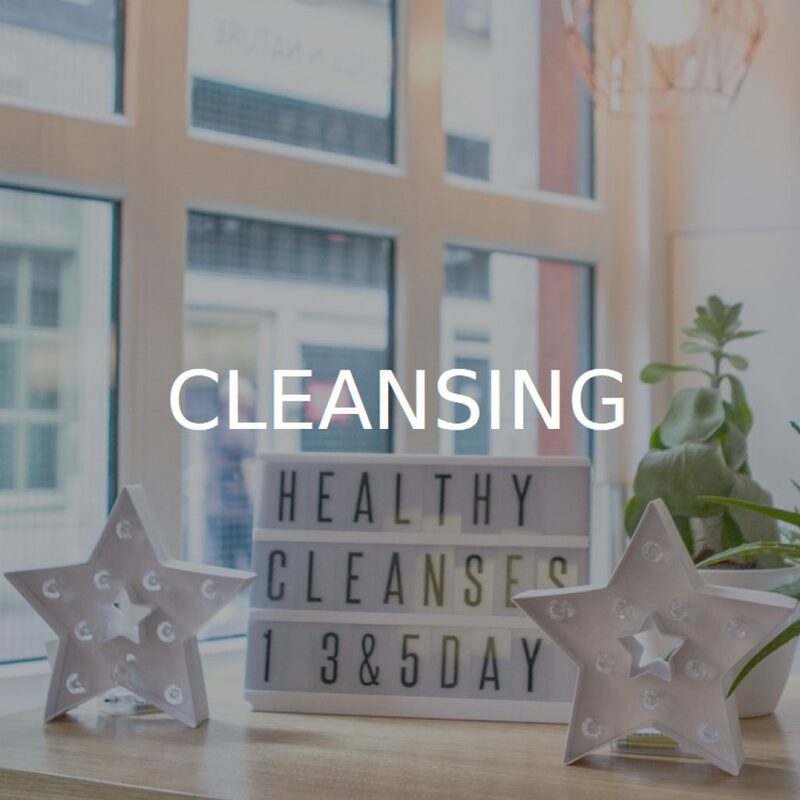 Pop in and treat yourself to health today!